Need a Will for your Italian assets? When the inheritance concerns other types of assets (e.g., bank accounts, movable goods, etc. ), the applicable law is the one of the country of the deceased, in force at the time of death. 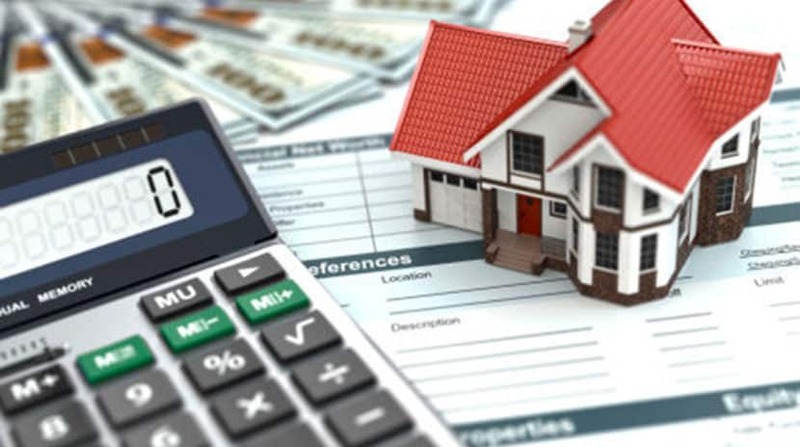 As a consequence, if the deceased owned or had rights on real estate properties located in different countries, or if the estate is constituted by different type of assets, the law of each country rules the succession of the corresponding property. 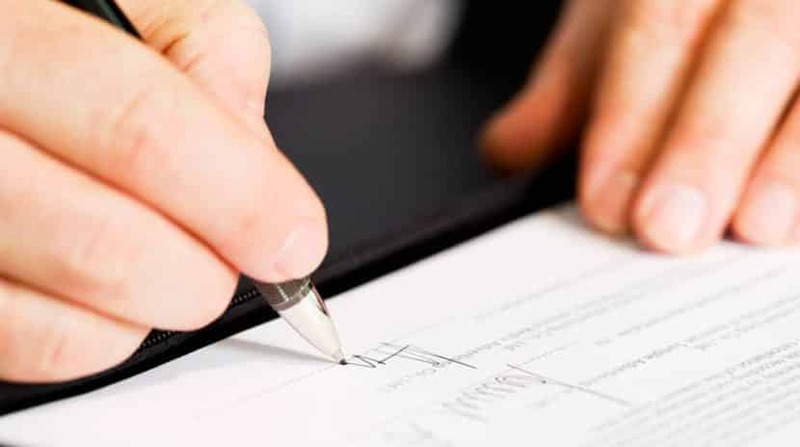 However, when it comes to writing an Italian or foreign will, the testator may choose his/her home country law as governing legislation for the succession involving his/her real estate assets. However, this choice only applies if the testator is still a resident of the country which legislation he chose at the time of his/her death. 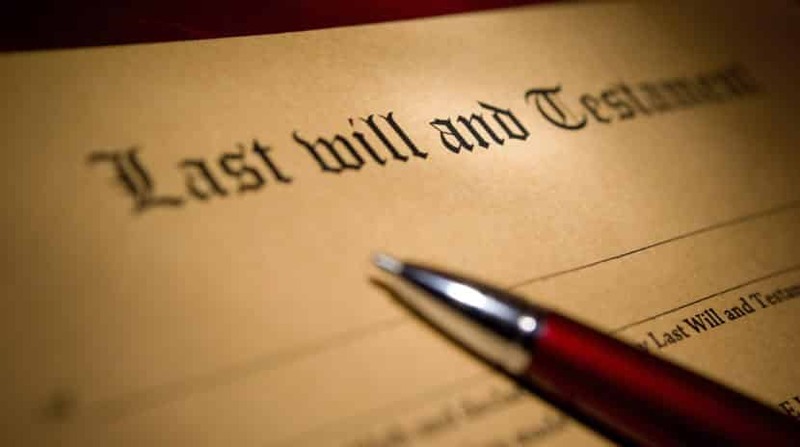 Nonetheless, when an Italian citizen expresses his choice in a will – to subject the succession to a foreign law, that choice cannot affect the rights to minimum shares reserved to some next of kin (so called legittimari), as per Article 536 and subsequent of Italian civil code. It is important to note that each country has its own private international law, which rules determine what country law governs particular cases including foreign elements. Countries’ private laws may be substantially different from each other. For instance, while Italian law subjects succession procedures to a very strict statutory control, English law allows individuals to freely dispose of their assets. Therefore, it may be possible that two counties’ private international laws may be in conflict. Hence, every private international law contains a conflict resolution norm aimed to solve possible conflicts and that indicates the applicable internal law to settle the case. However, the governing law that is applicable according the conflict resolution norm applied by the forum court – may contain it’s own conflict norm that makes a renvoi to another law, circling back applicable rules to the first norm or a third country law. To learn more on this matter, please feel free to contact us. Regulation No. 650/2012 applies in all EU member states – except for the UK, Ireland and Denmark – to the inheritance of individuals passing away on or after 17 August 2015. The above regulation is aimed to simplify possible conflicts between different private international laws, providing EU-wide rules in reference to jurisdiction and to ensure that only one country’s law is entitled to apply to the succession matters in the Succession Regulation zone. As a general rule, under this regulation, a succession is governed by the private law of the country of habitual residence at the time of death of the deceased, no matter if the applicable law is the law of one the Regulation zone country or not. The EU Regulation (see Art. 34) also abolishes renvoi. However, renvoi still applies if the international private law recognized as competent is the one of a non-Regulation zone country that, in turn makes a renvoi back to the approached court’s law or to another Regulation zone state’s law. However, according to Art. 22 of the Regulation, when it comes to writing a will, a testator may elect that the governing applicable to his/her succession as a whole is the law of his/her country of nationality at the time of making the choice or at the time of death. In such case renvoi does not apply. The Regulation also creates a European Certificate of Succession. For additional information or assistance, please feel free to contact us. We promptly reply to all messages within two business days. For any urgent matters kindly type "URGENT" in the Subject. Your personal information will be kept strictly confidential, in compliance with current regulations. Do you need a Will to govern your Italian Assets? The information contained in the pages of this website has been written and reviewed by Italian lawyers. However, kindly note that contents may not be updated. In addition, please be aware that the info in this website is not intended as, and should not be taken as, legal advice. The use of the information provided in these pages should not be taken as establishing any contractual or other form of attorney-client relationship between Studio Legale Stornelli and the reader or user of this information. All rights reserved. ® 2017-2019 Studio Legale Stornelli Lawyer Landing Page by Rara Theme. Powered by WordPress.